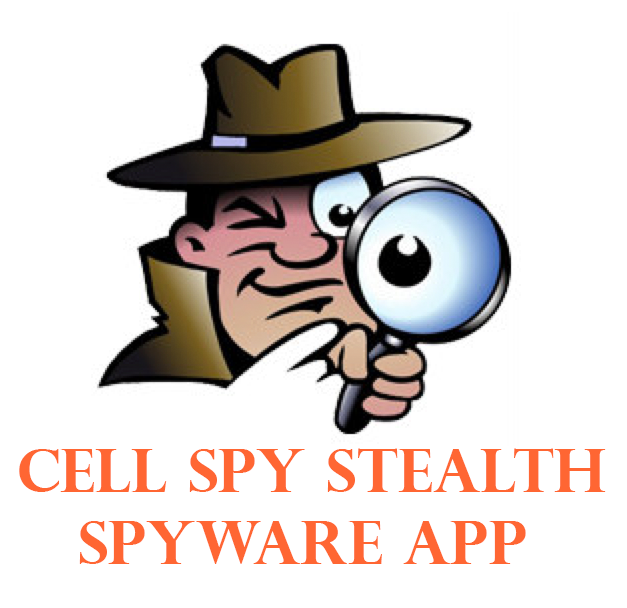 Cell-Phone-Detective.com announces the launch of the Cell Spy Stealth Mobile Spyware app, compatible with the iPhone, all cell phones and Android smart phones. Cell Spy Stealth software is designed to make it easy for parents and employers to monitor call and messaging activity, as well as computer activity and social media chats. Keep track of who your children are talking to. Protecting children from Internet predators is just one important reason for parents to have the Cell Spy Stealth app on their iPhone or Android. Cell-Phone-Detective.com has announced the launch of its Cell Spy Stealth mobile spyware app that allows users to monitor incoming and outgoing calls, SMS texts, photos and videos on any mobile phone. Parents can keep tabs on who is calling, texting or emailing their children, what they’re talking about, and what photos or videos are being shared. The Cell Spy Stealth app helps parents or guardians keep children safe from predators. Protecting children from Internet predators is just one important reason for parents to have the Cell Spy Stealth app on their iPhone or Android. 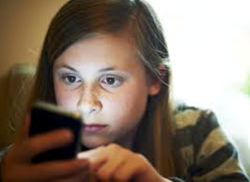 By monitoring the children’s calls, texts and emails, parents gain the peace of mind that comes with knowing if their children are subjected to bullying, viewing adult content on the Internet, or involved in receiving or sending inappropriate images or texts. Most parents think these types of problems won’t involve their children, but without another way to follow them 24/7, and even if a child actively tries to avoid unsafe situations, predators who are searching for targets are going to do what it takes to find them. Cell Spy Stealth software offers busy parents one more layer of security by providing the tools to monitor their children’s virtual lives, including their cellphone and Internet use. Cellphone monitoring can also help parents keep track of their children in other situations. Using GPS tracking, moms and dads can make sure their younger children and teens are in school when they’re supposed to be, in bed on school nights instead of texting friends into the wee hours, working on their homework instead of playing online games, or stuck in traffic like they claim to be when they’re not home by curfew. Employers can use the Cell Spy Stealth app to save thousands of dollars in lost productivity by knowing when staff members are making personal calls on company-owned cell phones, on company time. Employers can also access GPS locations to see if their workers are really where they say they are when they’re not in the workplace during operating hours. The powerful Cell Spy Stealth app is available for download for a one-time cost of just $27 and requires no monthly monitoring fee, and no additional expense. Cell Spy Stealth is a cell phone-monitoring app that can be installed on any iPhone, cell, or android phone. Cell Spy Stealth operates privately and undetected in the background to provide the user with cell phone usage information, and to intercept and monitor all target phone activities live including calls, texts, emails, social networking chats, Internet use and more. The software works anywhere in the world, and is not limited to any mobile network. For more information, visit the Cell-Phone-Detective.com website.